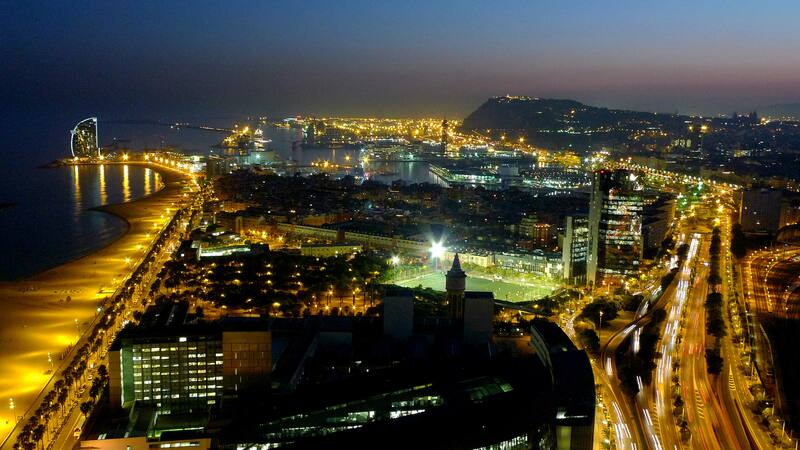 Barcelona consumes 15,627 GWh/year and only 146 GWh of this is generated by renewable and residual energy. To reduce the overall average consumption of 9.75 MWh per citizen, the City Council wants to minimise the city's dependence on energy from fossil fuels and promote the local generation of renewable energy, connected the power grid to reduce CO2 omissions and create a new and more sustainable energy model. Currently, the city generates 4,865 GWh/year of electricity locally, which represents 75.3% of electrical energy consumed in Barcelona. Even though this seems to be a significant amount, in reality only a small net quantity is being produced. Therefore, the challenge lies in making 75% of energy consumption as clean as possible. All these data (and many more) are provided in the new 2014 Barcelona Energy Assessment. Among the new developments, it is important to highlight that data for each district has been included for the first time, and it is possible to observe the evolution of consumption and emissions in Barcelona in recent years. It also includes the City Council Energy Assessment, which represents 3.2% of overall consumption. This consumption has remained more or less stable in recent years, despite the increase in the number of municipal amenities and services. This is owed to a variety of energy saving initiatives in an extensive range of areas such as buildings, facilities, lighting and vehicles, among others.